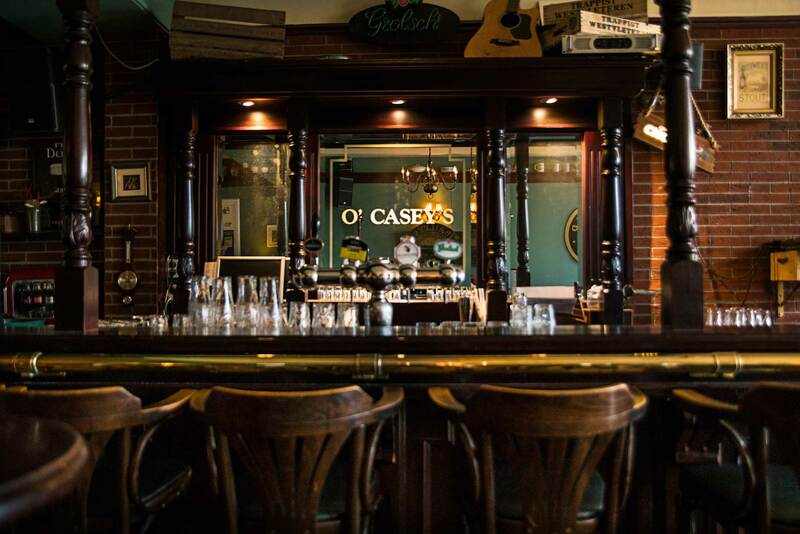 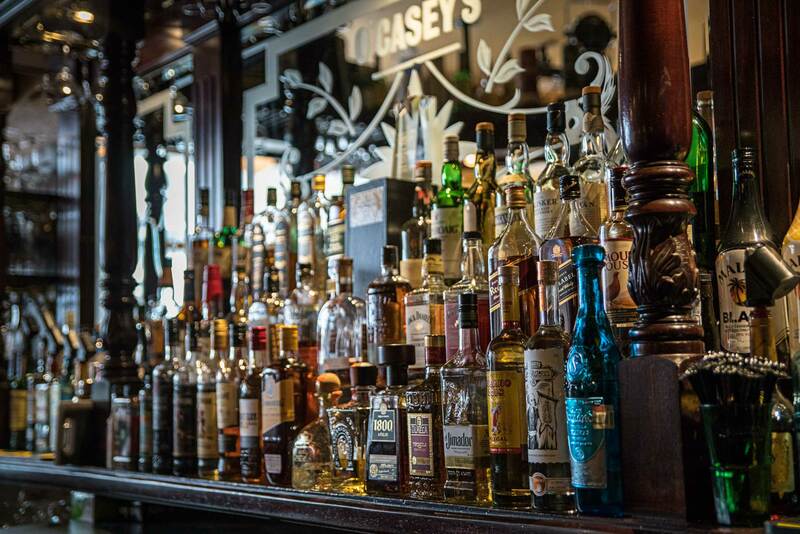 Founded in 1993 O’Casey’s is one of Holland’s first traditional Irish Pubs. 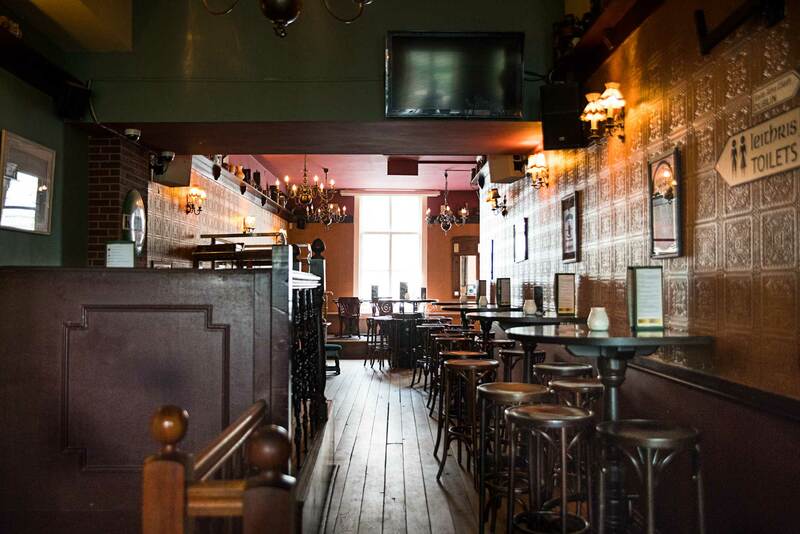 We are located in former Royal Palace treasury. 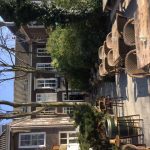 Our beer garden is still part of the royal gardens of the Noordeinde palace. 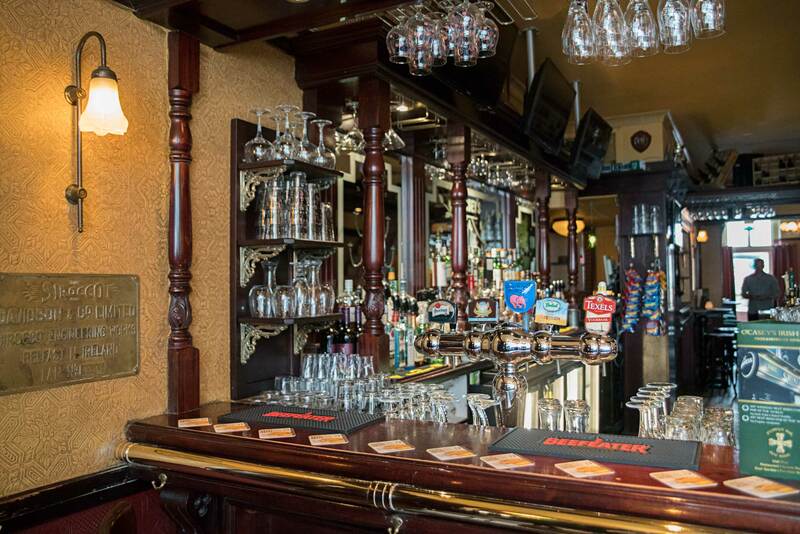 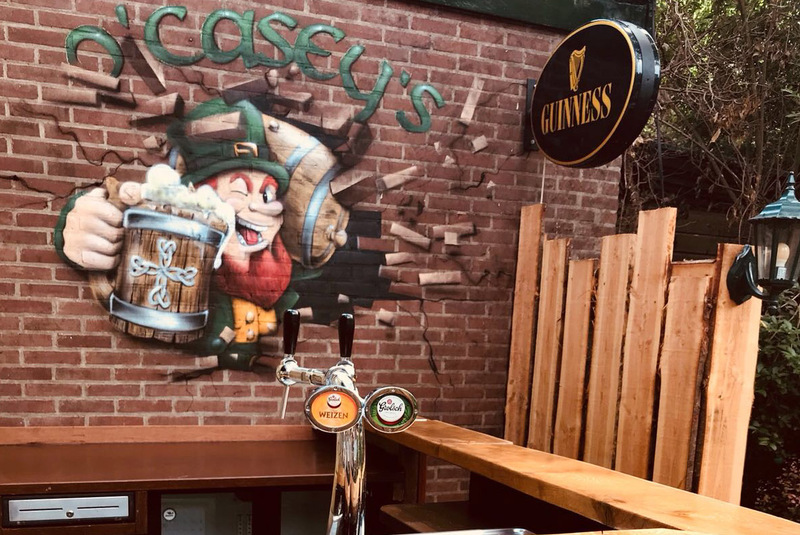 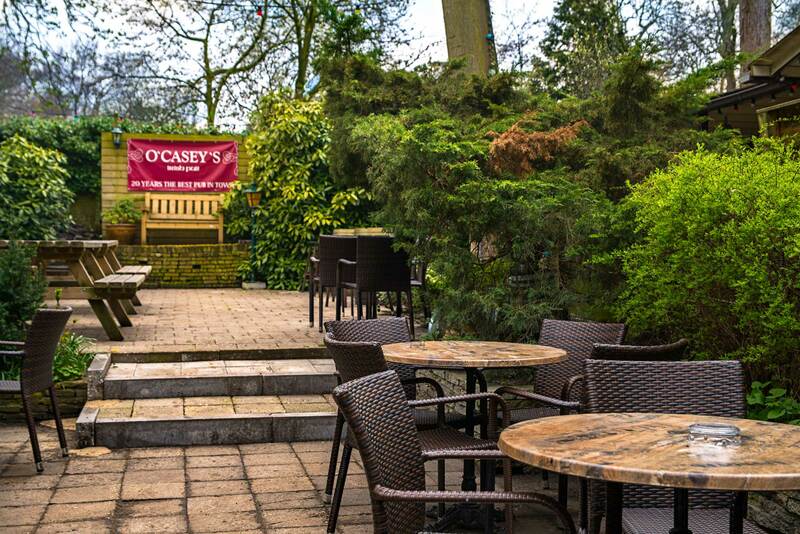 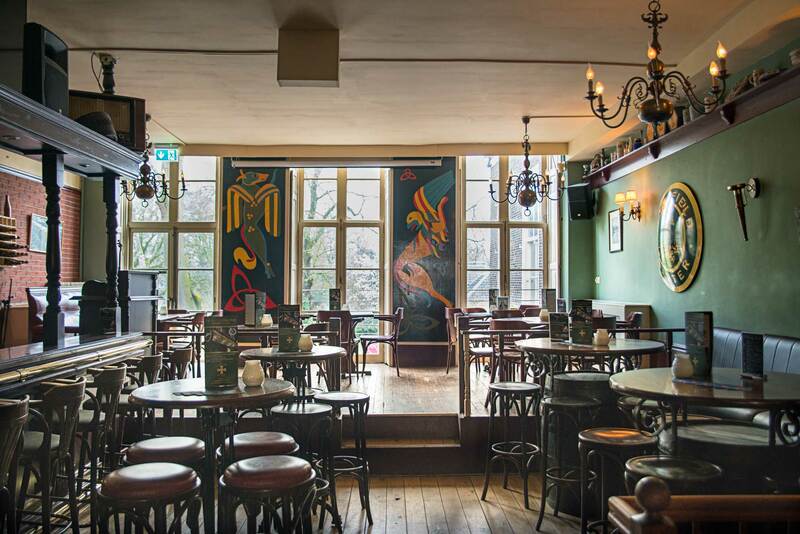 In these 25 years O’Casey’s has grown to one of the most well known international pubs of The Hague and one of Holland’s biggest sports bars. 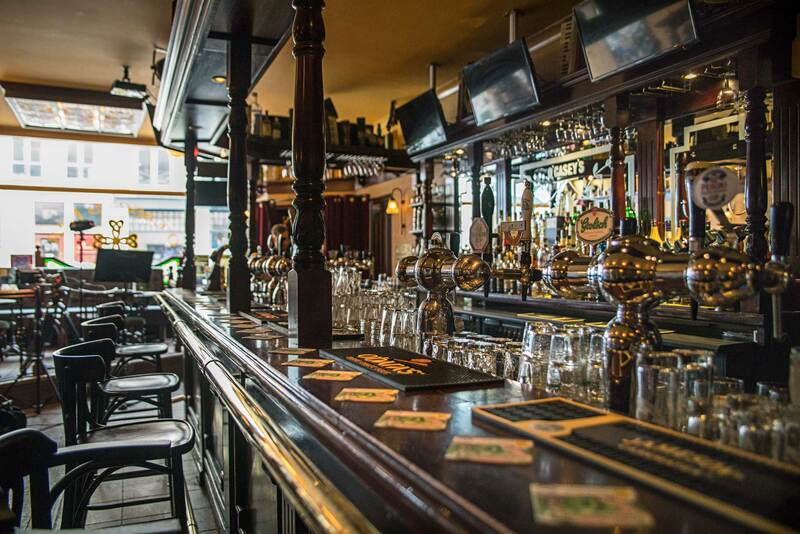 We are happy to provide some old fashioned Irish hospitality and make you feel at home in our beautiful pub.